Led by a carefully selected team with over 200 years combined experience in human resources outsourcing, insurance, safety & risk management, payroll processing, and business management, CEOHR, Inc. provides “high-touch”, cloud-based, industry-specific HR solutions to small and medium-sized businesses throughout the United States. Easily access CEOHR’s core services anywhere, anytime and from any device via our CEOCloud portal. 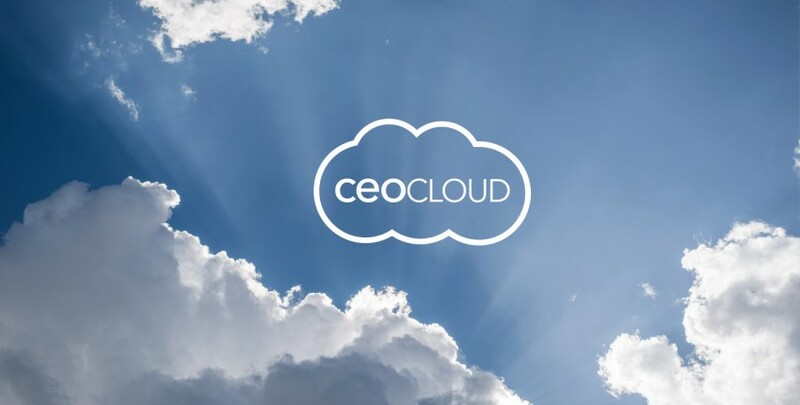 With it’s modern design, easy to use navigation and intelligent search capabilities, CEOCloud makes it simple for your to find exactly what you need, when you need it with efficiency, accuracy and reliability.